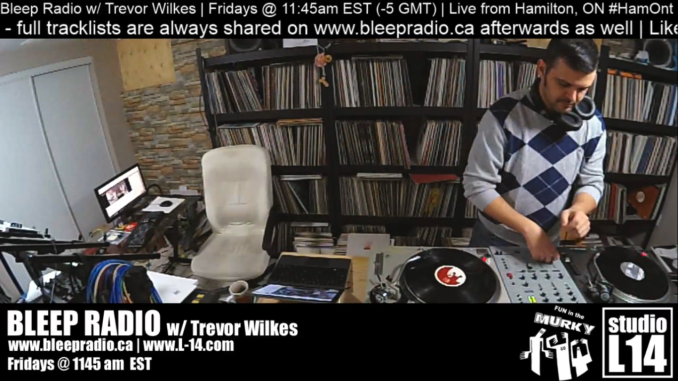 Bleep Radio is a vinyl format DJ show airing live at least once per week on Fridays at 11:45am EST (-5 GMT) via Facebook’s Live Video Streaming. 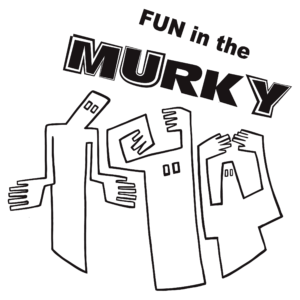 It’s hosted by Trevor Wilkes from Fun in the Murky HQ just outside of Toronto on Hamilton’s mountain. Since 2004 these live-streams and their periodic archives have covered a wealth of Techno, House and Electro of particular shades; if you like to dance, you may like to Bleep. Bleep Radio is heavily influenced by both Detroit and Chicago; Techno, House, and Electro with off-kilter aesthetics and a dance oriented thought-set. Still playing Vinyl because that’s simply what he feels most comfortable with, he streams his audio and video set each week and enjoys the shenanigans met with in the chat. Bleep Radio can be found at www.bleepradio.ca and on the following services: Soundcloud, Mixcloud, Hearthis, Facebook, Youtube, Spotify and Anchor Podcasting.